What a lovely little boy you were…actually aside from the curls you look the same! 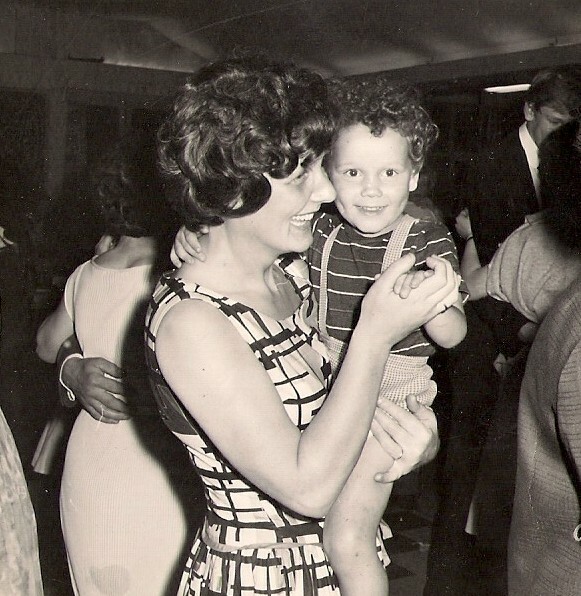 Happy Birthday to your Mum and I love the curls – you should have kept the shorts. I was often mistaken for a girl. Fancy that! May be to you but that cute little mug has you written all over it. 😀 Or, my glasses may need cleaning again. . . stats – all human life is there – well, nearly all! You should see my x rated spam. Oh my – what have I gotten into ( who am I following? )!